I'm looking to restart my psmf diet after my diet break, but am having a really hard time getting back into the flow of things. I have failed to eat properly my first 2 days and I really not looking forward to my 2nd day. 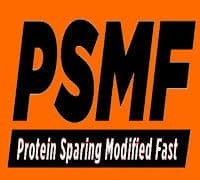 Does anyone have any tips to readjust to the psmf diet after a diet break? I look forward to your advice and tips!